Pizza shack deluxe. Games online. 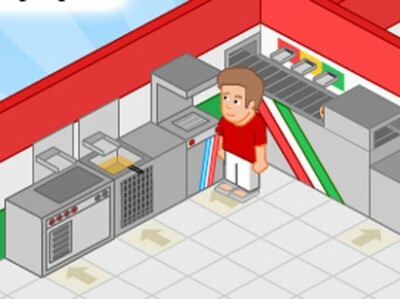 Open your own pizza place and serve your customers as soon as possible. If you don’t manage to do that you loose your reputation.